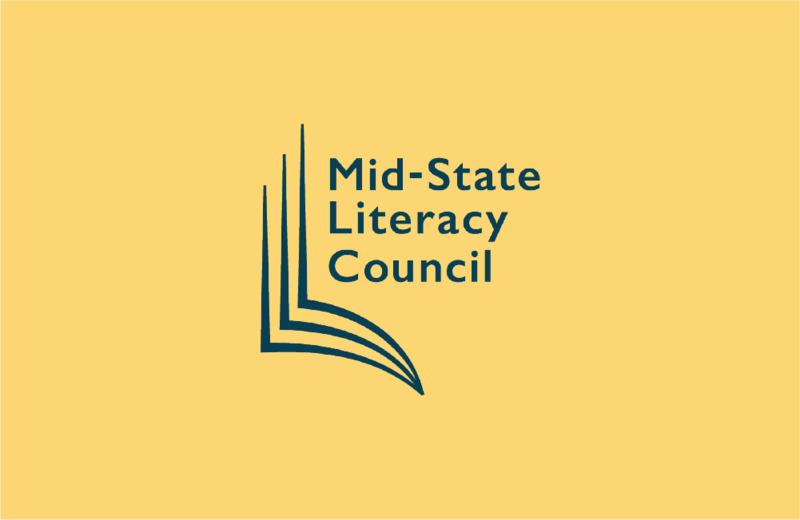 Mid-State Literacy Council is a nonprofit organization created in 1971 to bring literacy in all forms to adults in Centre and Clearfield counties. From English as a Second Language students who’ve immigrated to the U.S., to those who grew up here and emerged from our region’s school systems with only rudimentary reading skills, Mid-State’s volunteer tutors have educated and empowered thousands of area adults in its nearly 50-year history. Amy’s 35-year career in the field of literacy has included 10 years with Mid-State, where she is in charge of the nonprofit’s curriculum design; developing resources and funding for its programs; volunteer recruitment and training; and strategic planning to expand literacy services that meet the evolving needs of the community. 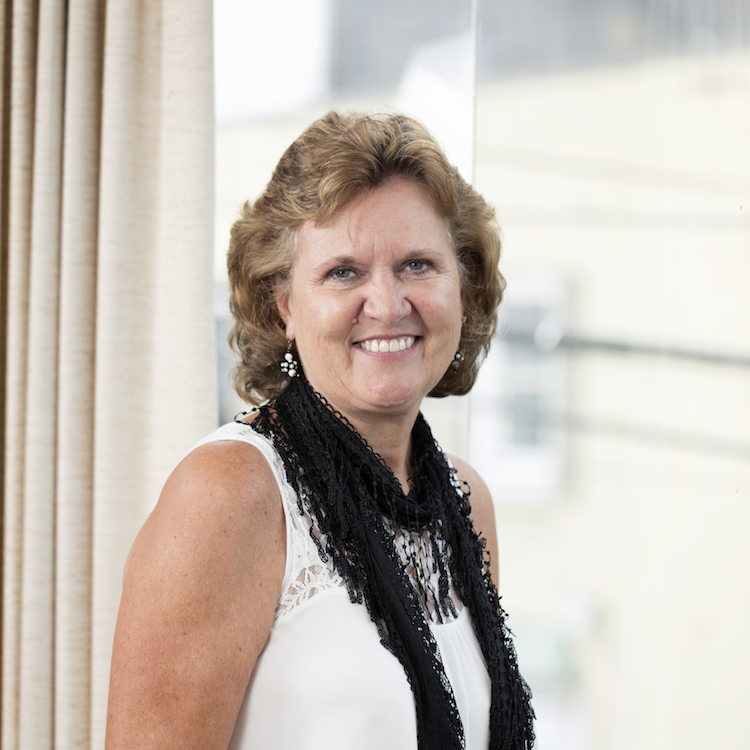 Amy was named the 2017 Outstanding Adult Educator for Pennsylvania by the Pennsylvania Association of Adult and Continuing Education, and was given the 2018 Spirit Award from Soroptimists International of Centre County. In her free time, the Bellefonte resident is learning to play the piano, while exploring music from many eras and cultures. As coordinator of Mid-State’s English as a Second Language program, Tracy matches volunteers with students, and manages the delivery of instruction for adult learners whose native language is not English. 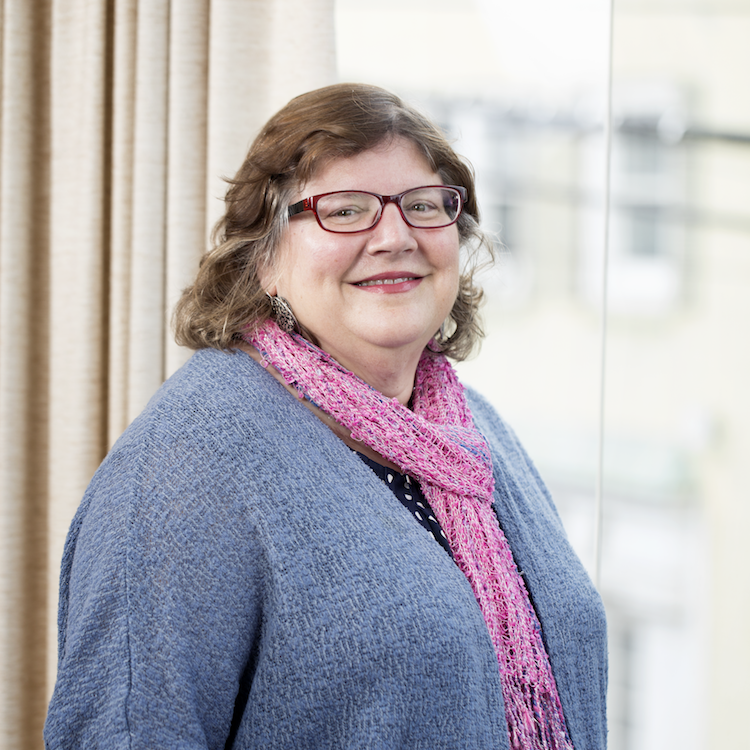 In this role, she is privileged and excited to see the genuine friendships based on mutual respect and sincerity that form between volunteer tutors and their learners. She came to Mid-State through AmeriCorps in 2016, and became ESL Coordinator in October of 2017. When she isn’t helping others learn to read, the lover of languages can often be found buried in a book. 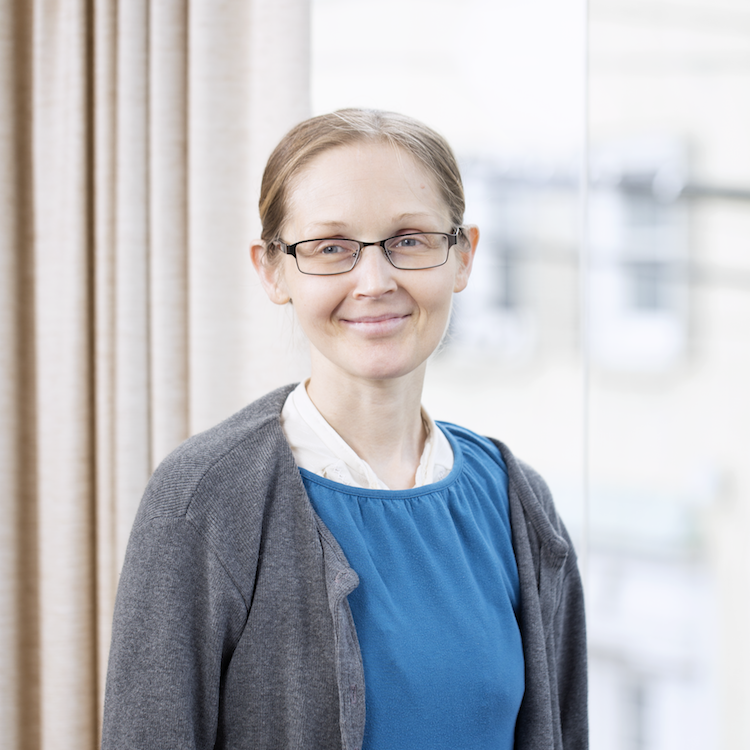 As the coordinator for ABE (Adult Basic Education) students, Karen is the guiding force behind her tutor and student pairs. She trains volunteer tutors; assesses incoming ABE students to establish education plans and create lessons targeted to their goals; leads intake meetings for adult students and their tutors; and assesses students’ progress. Loerch started with Mid-State in the beginning of 2018, and also works as a Title 1 reading teacher at St. John the Evangelist Catholic School in Bellefonte. She has four children, two granddaughters, and a bountiful garden each summer. Mid-State hosts a handful of special events each year that give the community a chance to celebrate literacy and support our efforts to help the adults in this area who want to realize their literacy goals.